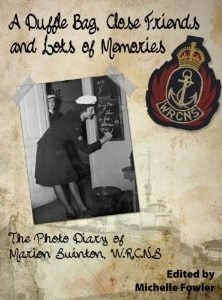 The foundation of this photo diary was a scrapbook created by Marion Swinton, from Hamilton, Ontario. Although Marion passed away several years ago, a caring neighbor kept her well-preserved scrapbook of photographic and written memories. It was given to the Laurier Centre for Military Strategic and Disarmament Studies (LCMSDS), and that gift has resulted in this publication.